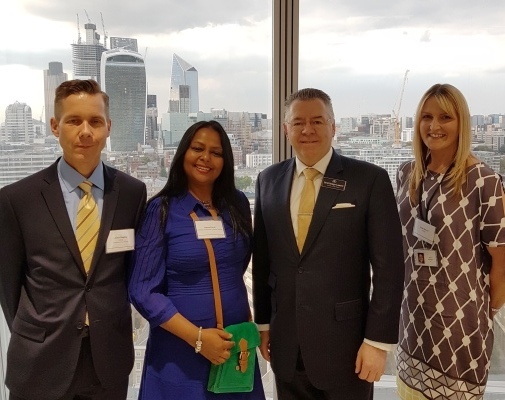 David Stringer-Lamarre, MD of FortisCL, within his role as Chairman of the Institute of Directors, London Region, was pleased to speak at this Institute of Directors, Central London Branch event in partnership with Gallup, at their offices in the Shard. David then spoke about the importance of inclusive leadership, team dynamics and high quality client engagement. David Stringer-Lamarre provided the closing remarks. The Chairman of Central London Branch, David Gordon, updated people about upcoming events and the benefits of IoD membership.